Spirulina is a blue-green water algae and is considered one of the worlds most nutrient dense super foods. 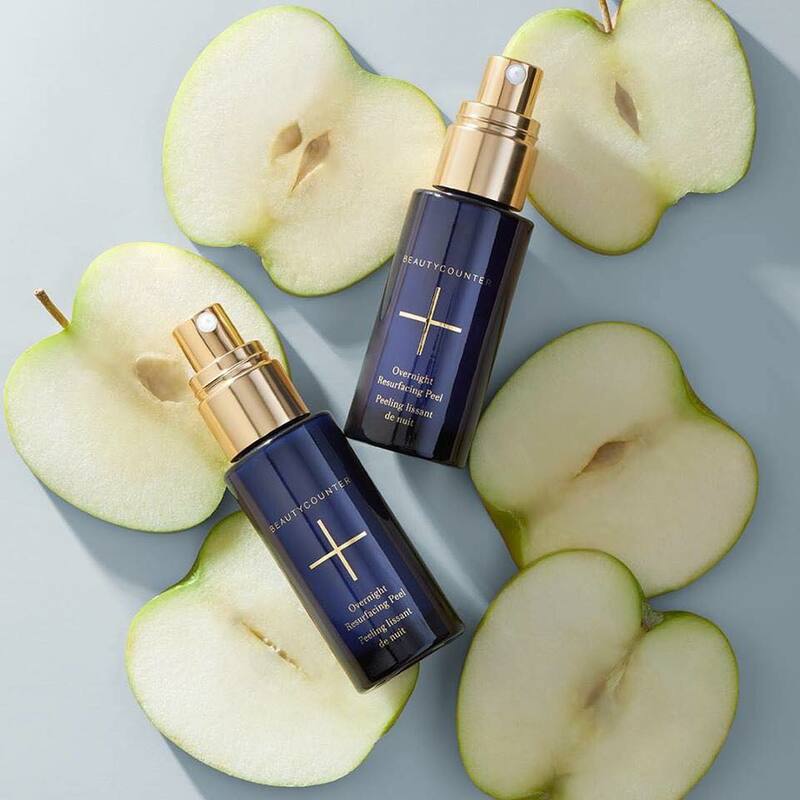 It has so many amazing health benefits and according to the University of Maryland Medical Centre it is rich in protein, vitamins, minerals, and carotenoids, antioxidants that can help protect cells from damage. It contains nutrients, including B complex vitamins, beta-carotene, vitamin E, manganese, zinc, copper, iron, selenium, and gamma linolenic acid (an essential fatty acid). Source: Spirulina | University of Maryland Medical Center. I’m not a health professional but, as a part-time vegetarian and someone who really doesn’t eat meat very often, I wanted to make sure that I was getting enough iron and protein in my diet. Spirulina was recommended to me and then I became aware of all of the other great benefits. In her book Joyous Health, Holistic Nutritionist Joy McCarthy, explains that spirulina is a complete protein, it balances blood sugar, contains energizing b vitamins and is blood building and detoxifying. McCarthy, J. (2014). Joyous health: Eat and live well without dieting. For more health benefits of spirulina check out Wellness Mama’s Spirulina Herb Profile. 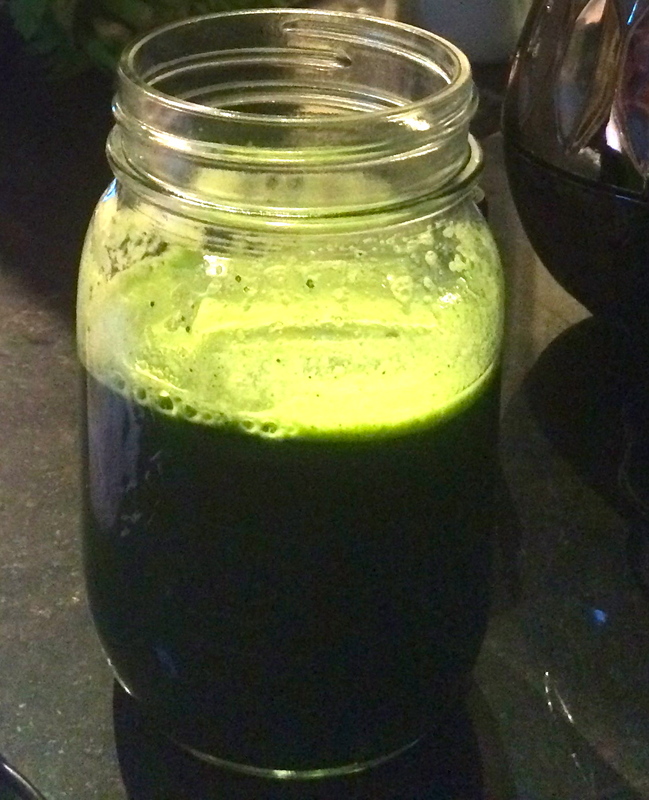 I always feel more energized when I add spirulina to my green juice or green smoothie. Joy McCarthy reccomends Greens + O by Genuine Health. I’ve been using the Organika brand from Planet Organic recently but, I’ve also heard that Mountain Rose Herbs carries quality stuff. You have to be careful when purchasing spirulina because it can be contaminated with toxic substances and there is some concern, especially with the Fukushima disaster. You can also purchase spirulina in tablet form. I prefer adding it to my morning smoothie and to green juices. 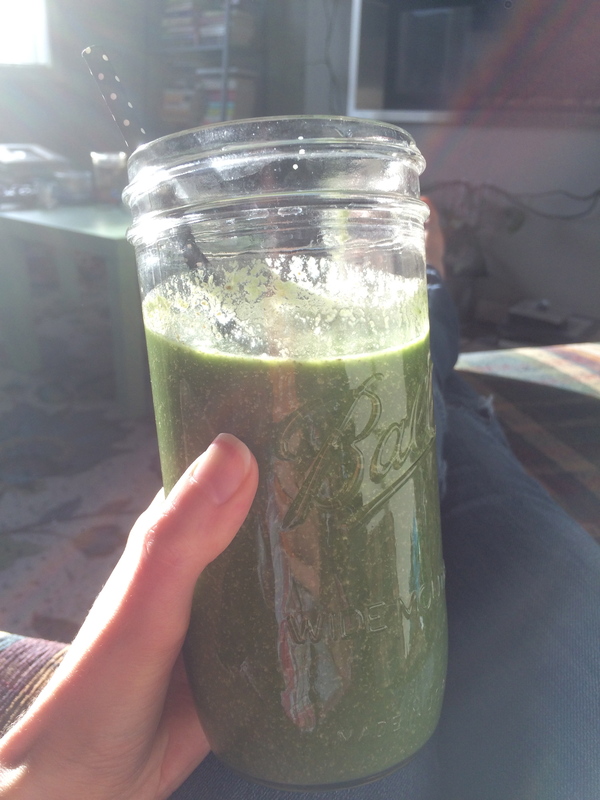 You can add about a teaspoon of spirulina to any smoothie or juice recipe, really. I would caution adding too too much as it doest have quite a pond water flavour. 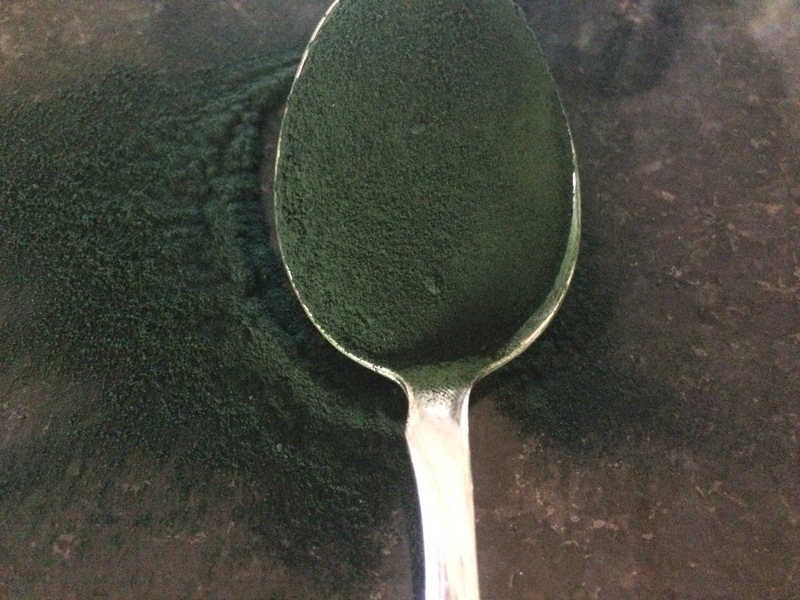 You can blend after to make sure the spirulina is mixed completely or you can just stir it in.